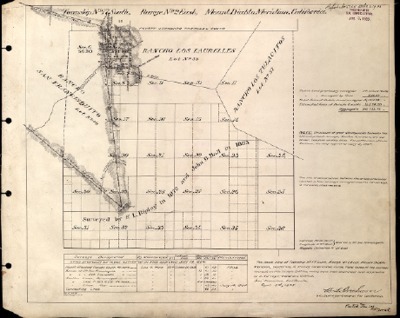 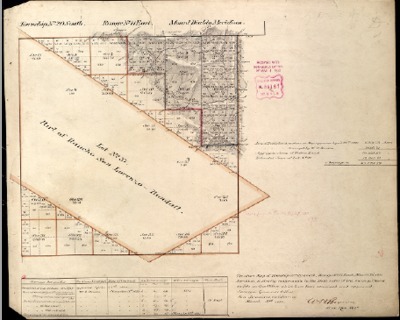 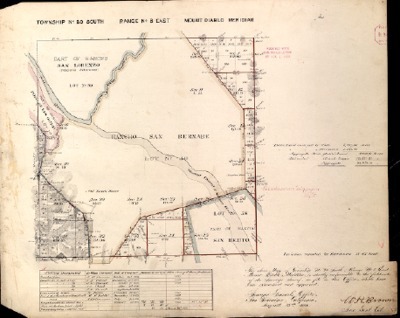 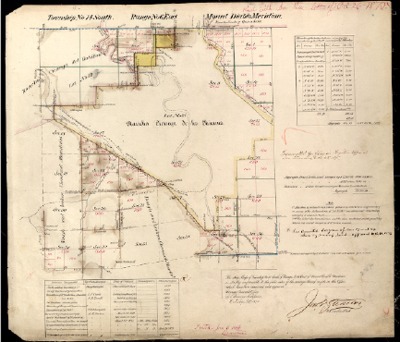 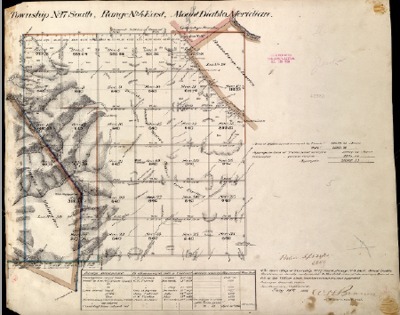 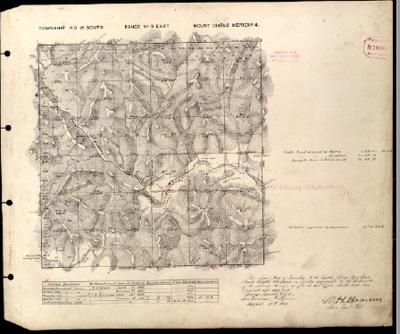 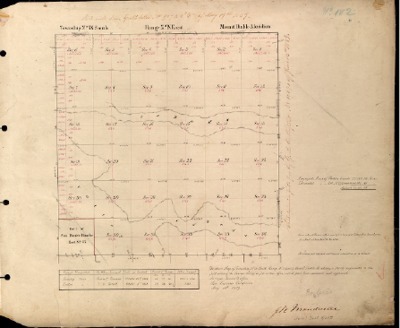 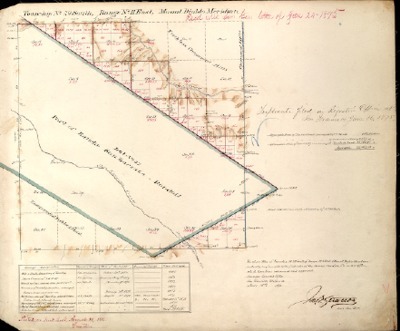 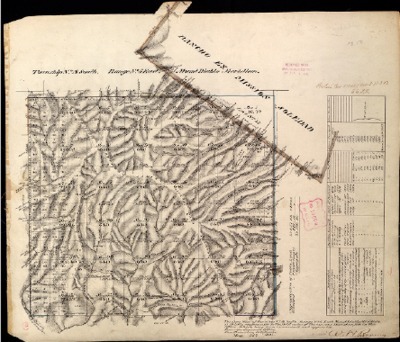 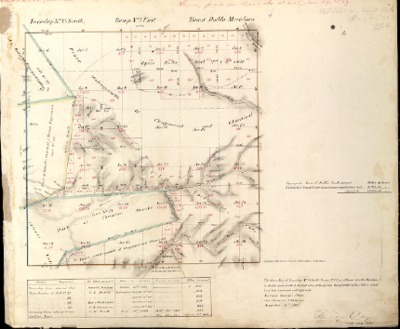 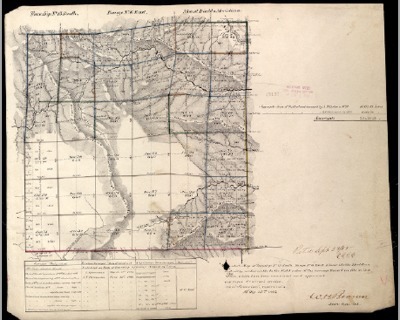 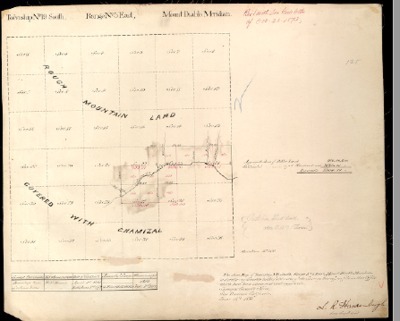 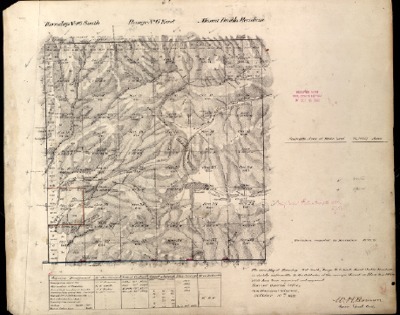 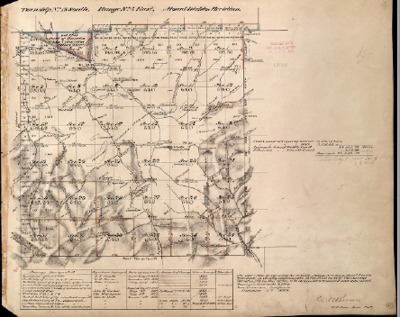 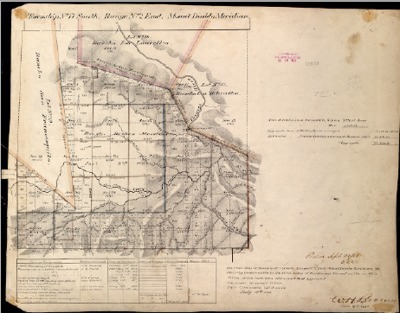 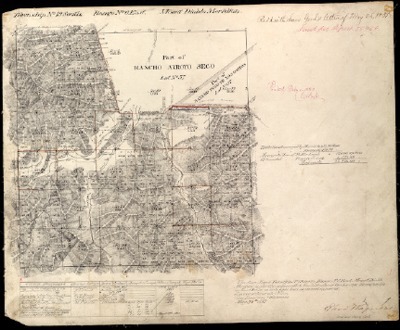 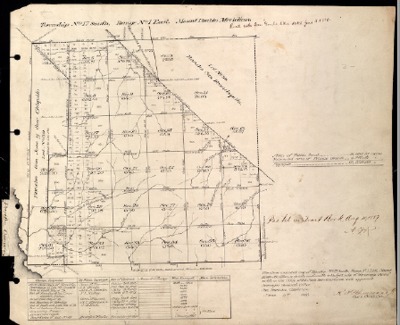 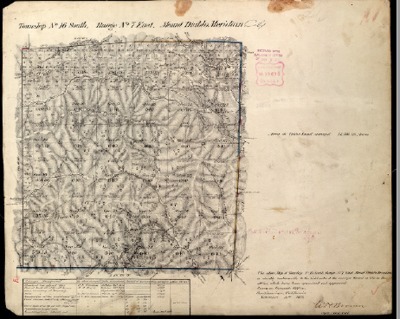 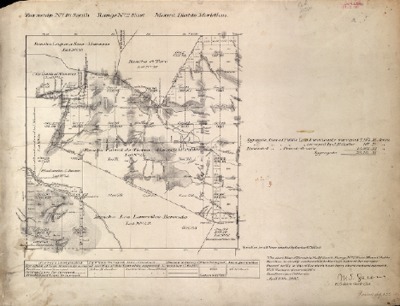 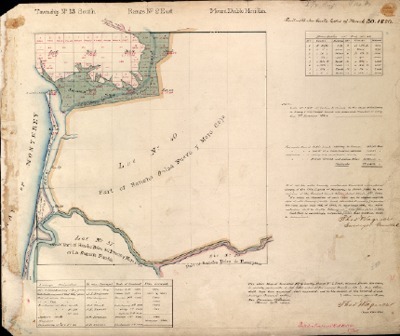 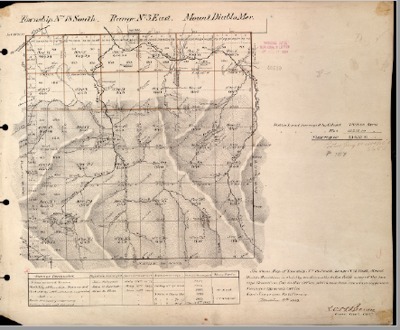 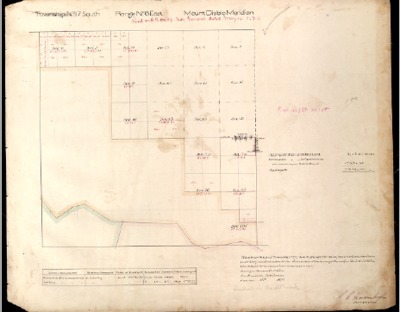 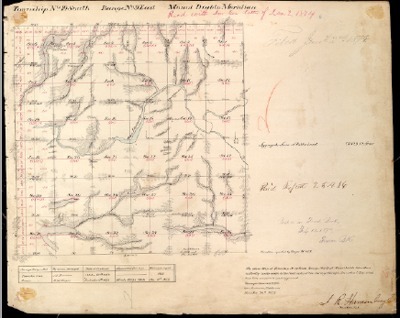 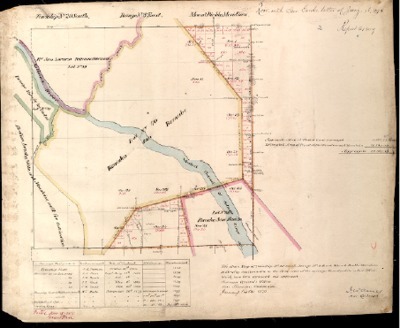 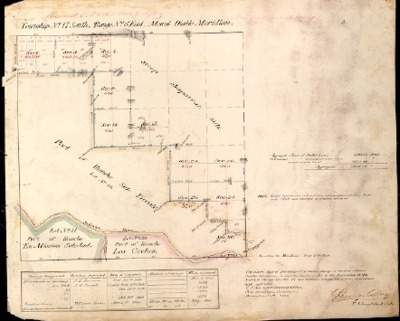 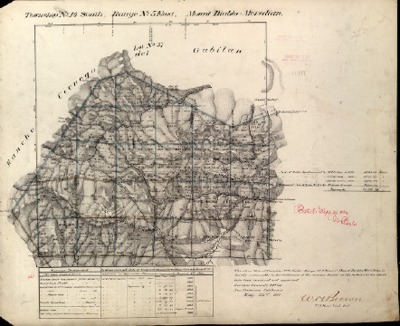 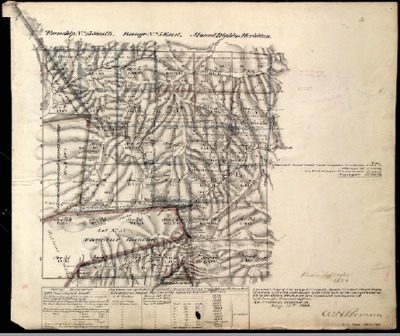 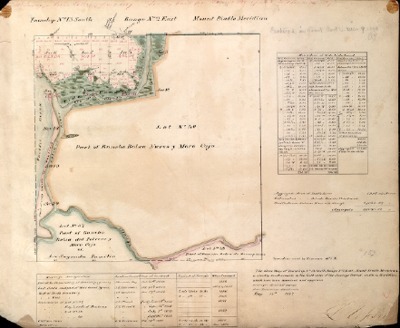 A Nov. 17, 1884, survey or plat reflecting the Township, Range and Sections ofT23S, R7E. 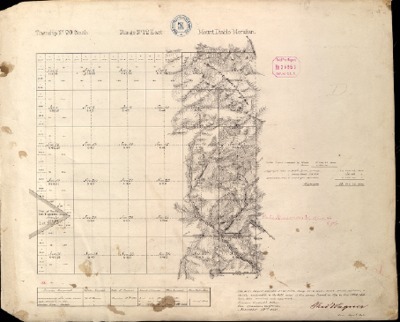 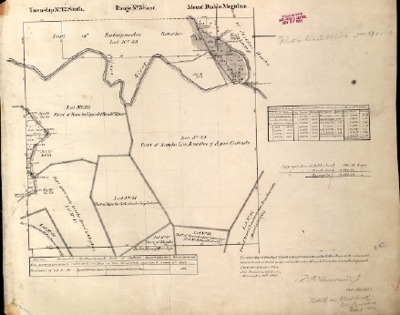 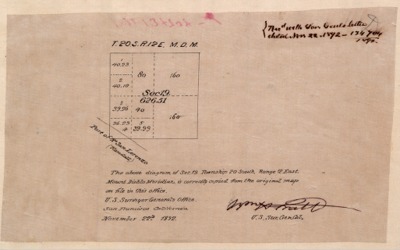 A May 4, 1860 survey or plat reflecting the Township, Range and Sections of T23S, R8E. 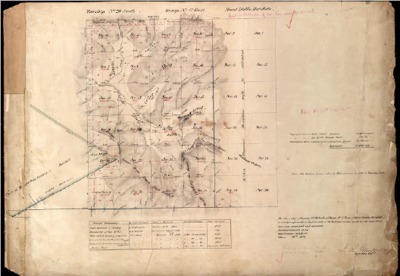 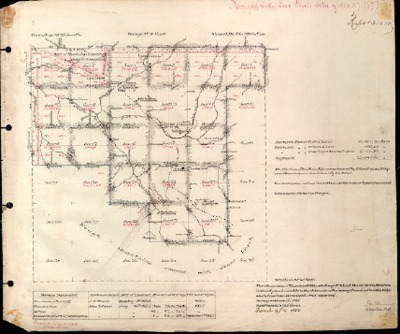 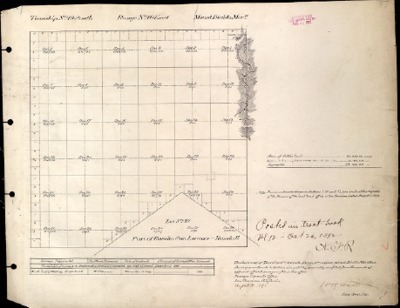 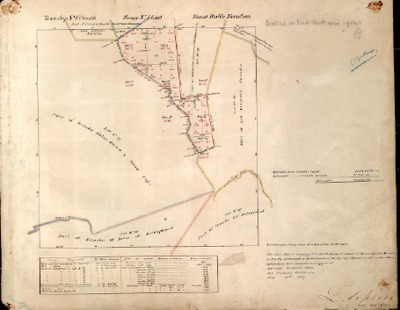 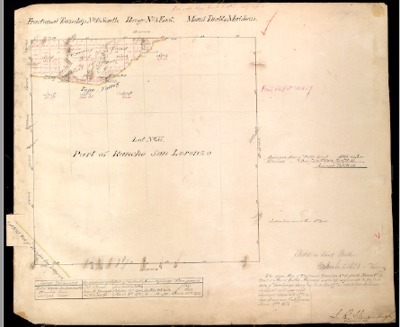 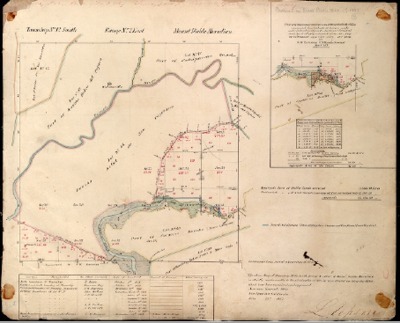 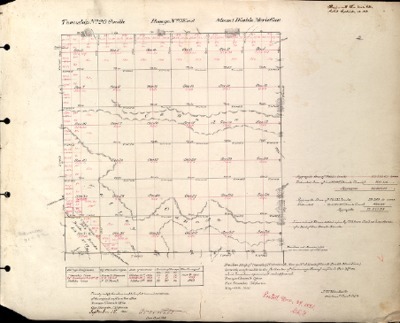 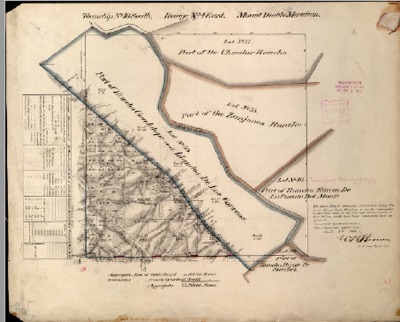 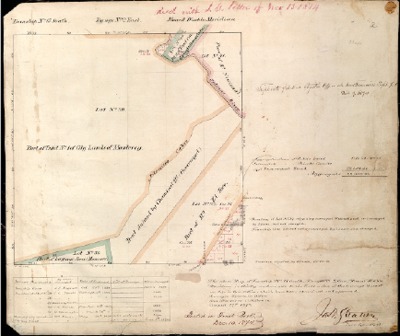 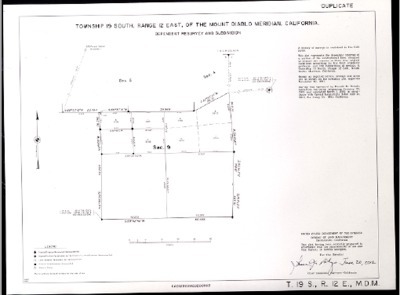 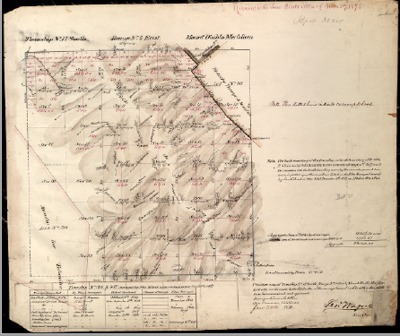 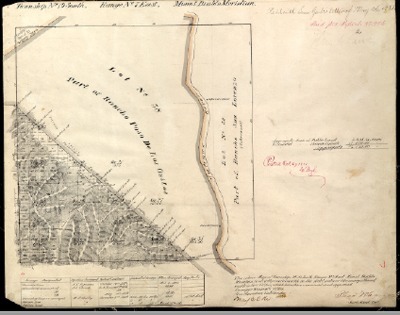 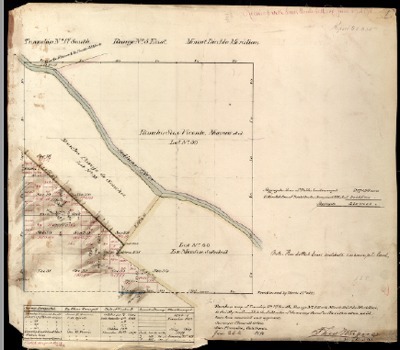 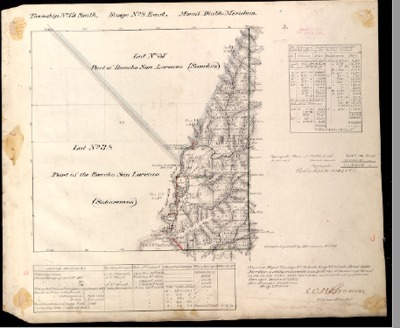 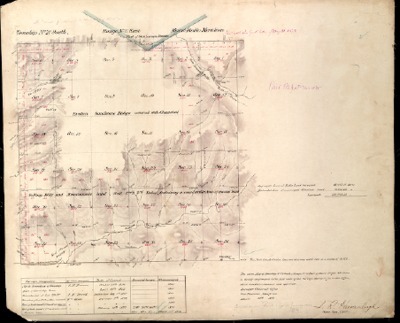 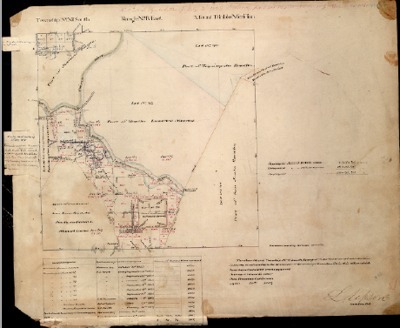 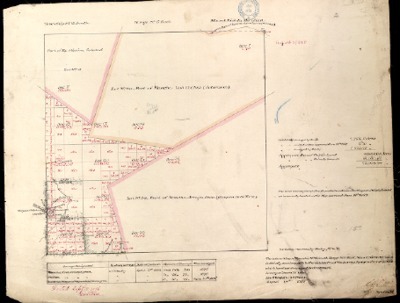 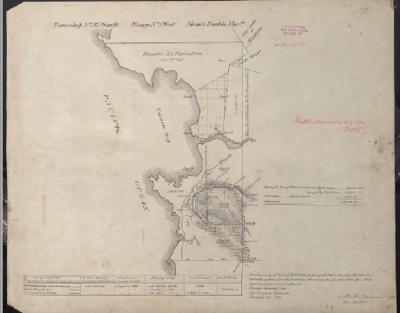 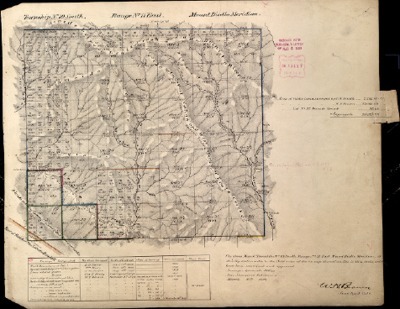 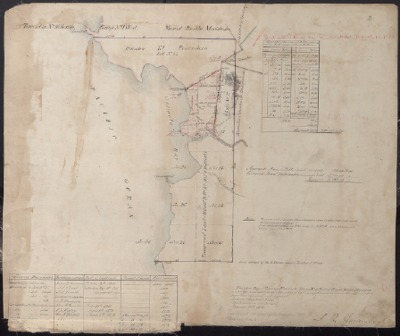 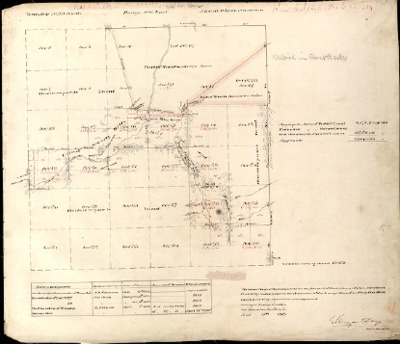 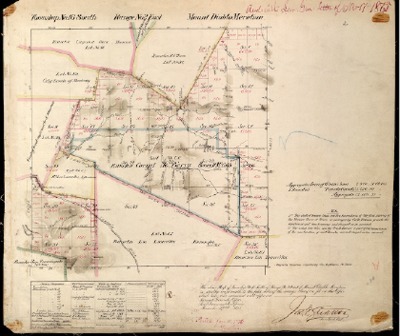 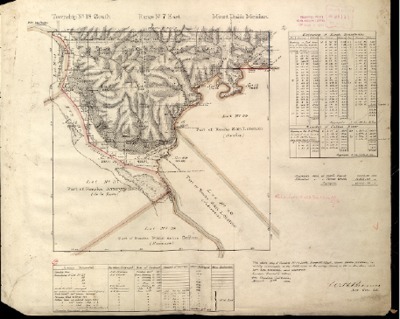 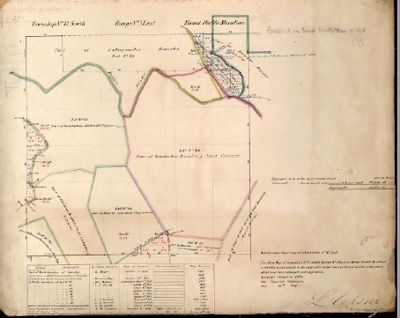 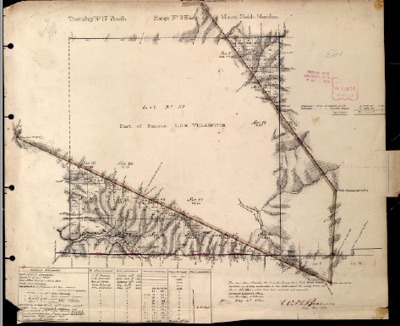 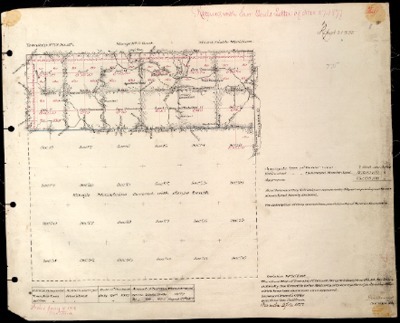 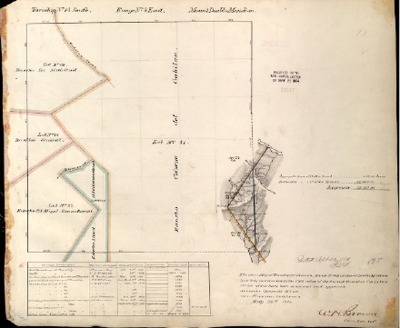 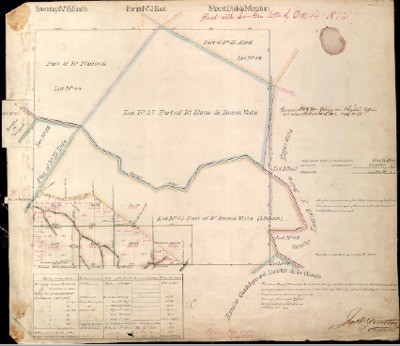 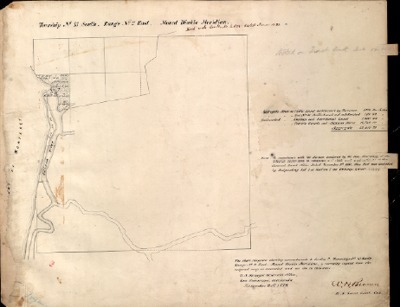 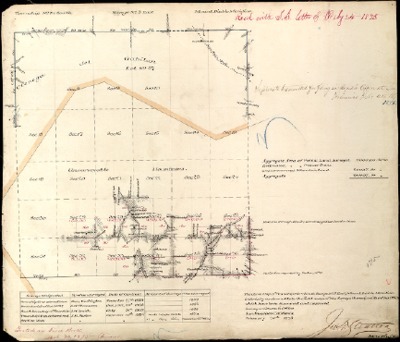 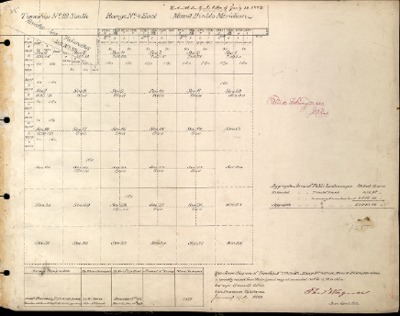 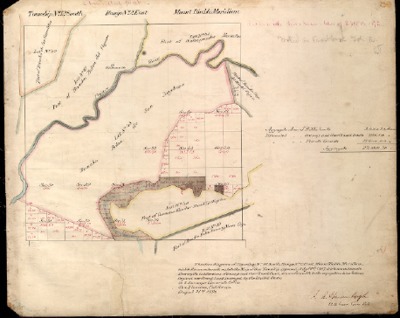 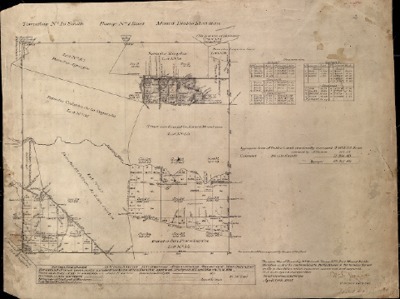 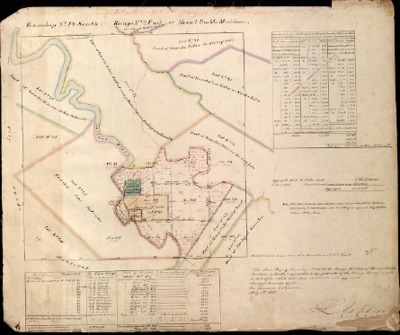 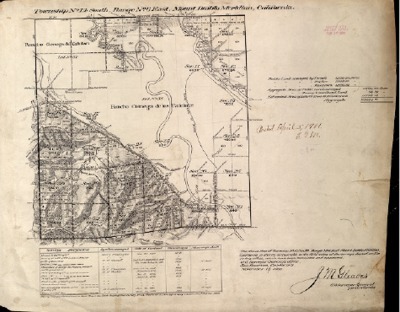 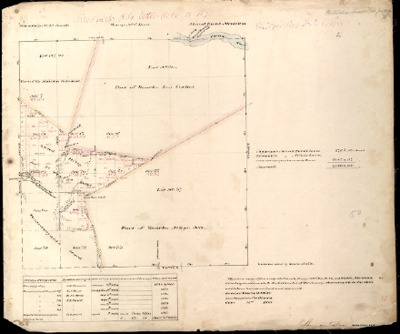 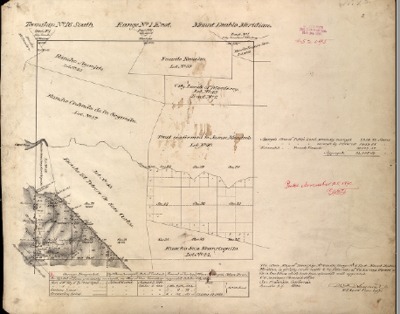 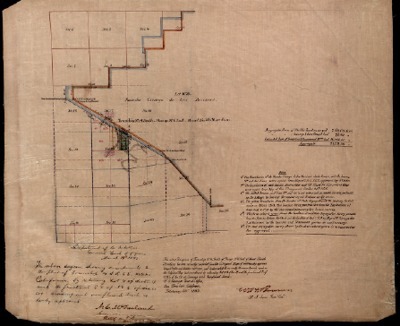 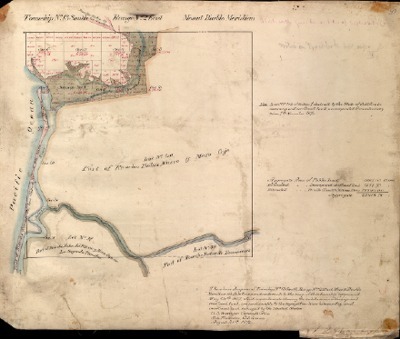 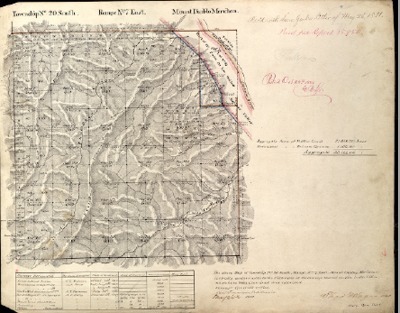 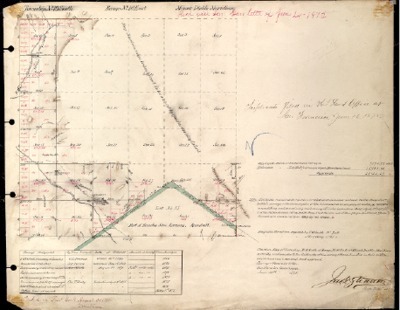 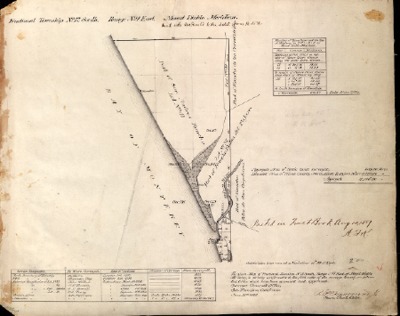 A May 4, 1860, survey or plat (319702_1) reflecting the Township, Range and Sections of T23S, R8E. 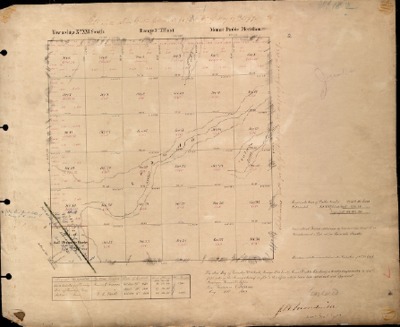 A Dec. 13, 1879, survey or plat reflecting the Township, Range and Sections of T23S, R8E. 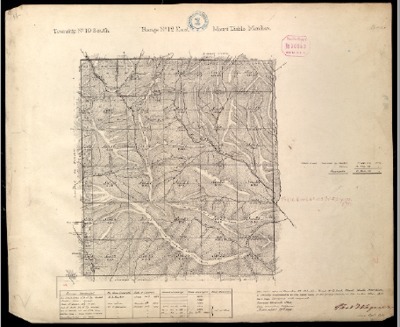 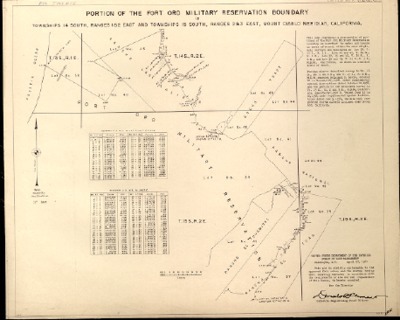 A Dec. 6, 1961, survey or plat reflecting the Township, Range and Sections of T23S, R8E. 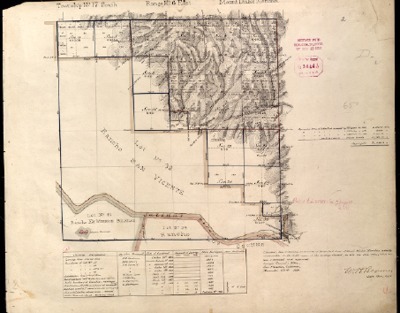 A Dec. 3, 1880 survey or plat reflecting the Township, Range and Sections of T23S, R9E. 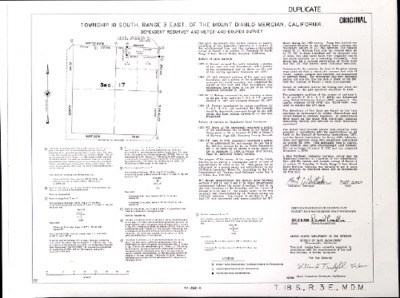 A Dec. 6, 1961, survey or plat reflecting the Township, Range and Sections of T23S, R9E. 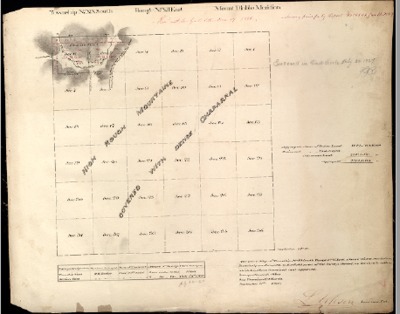 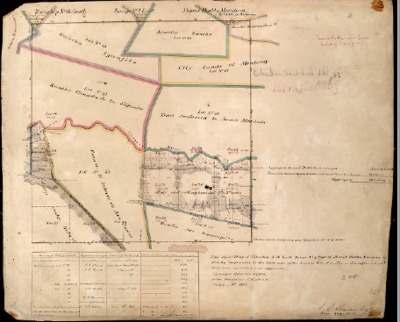 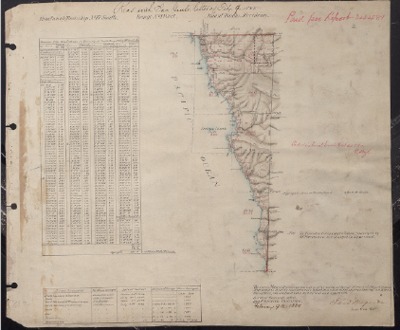 A May 3, 1859, survey or plat reflecting the Township, Range and Sections of T24S, R10E, located in Monterey County, California, USA. 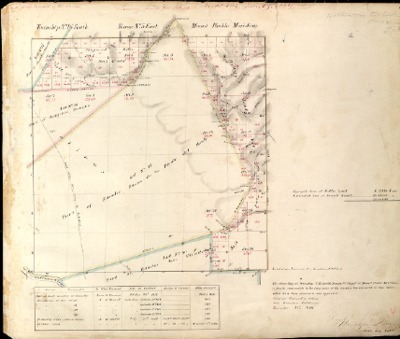 A Dec. 3, 1880, survey or plat reflecting the Township, Range and Sections of T24S, R10E, located in Monterey County, California, USA. 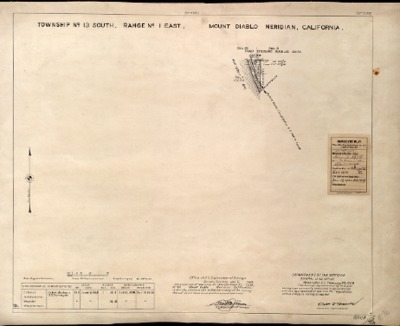 A Dec. 6, 1961, survey or plat reflecting the Township, Range and Sections of T24S, R10E, located in Monterey County, California, USA. 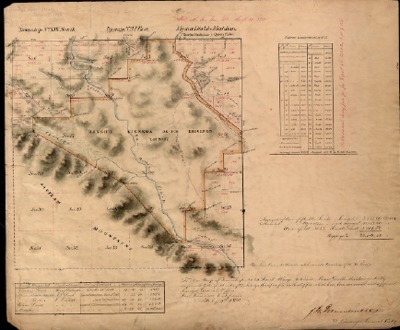 A Dec. 17, 1869, survey or plat reflecting the Township, Range and Sections of T24S, R13E, located in Monterey County, California, USA. 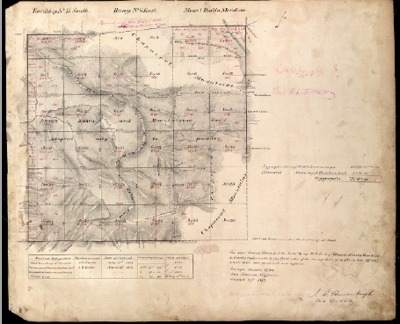 A Dec. 12, 1869, survey or plat reflecting the Township, Range and Sections of T24S, R13E, located in Monterey County, California, USA. 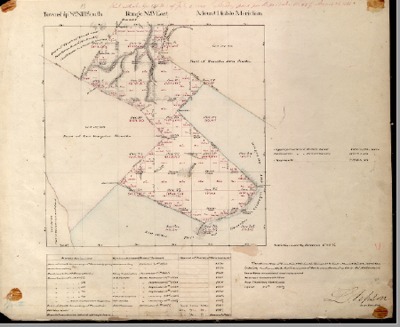 A Mar. 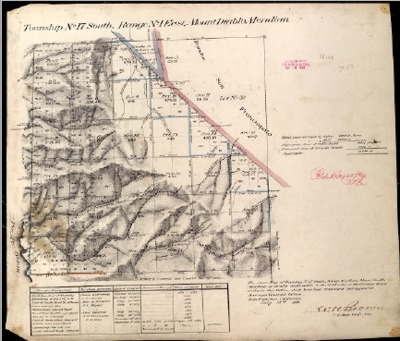 25, 1874, survey or plat reflecting the Township, Range and Sections of T24S, R14E, located in Monterey County, California, USA. 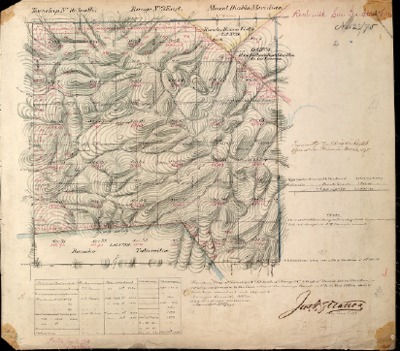 A Mar. 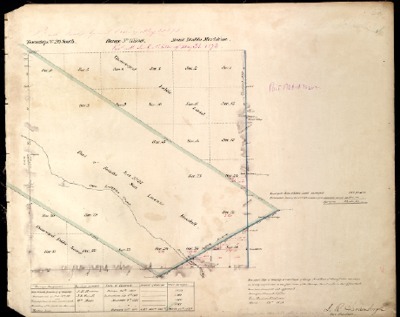 25, 1874, survey or plat reflecting the Township, Range and Sections of T24S, R15E, located in Monterey County, California, USA. 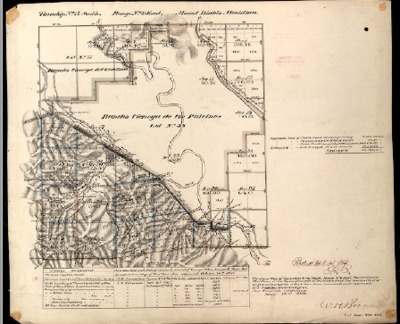 A Nov. 17, 1884 survey or plat reflecting the Township, Range and Sections of T24S, R7E, located in Monterey County, California, USA. 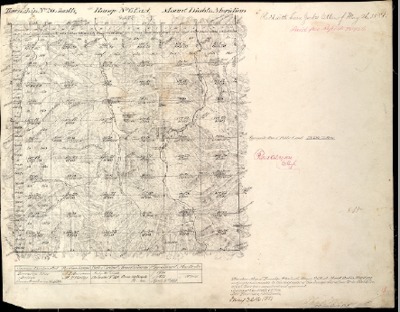 A Nov. 23, 1931 and Apr. 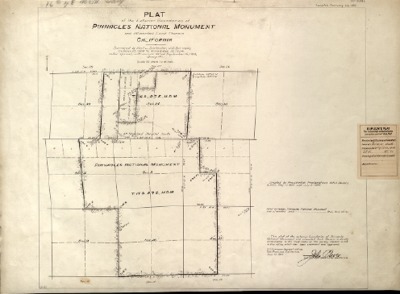 28, 1932, survey or plat reflecting the Township, Range and Sections of T24S, R7E located in Monterey County, California, USA. 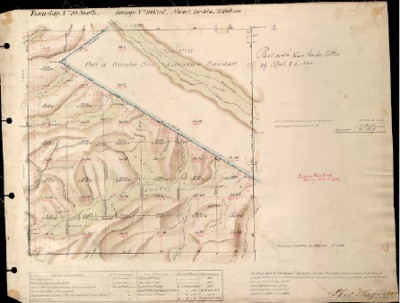 A Dec. 6, 1879, survey or plat reflecting the Township, Range and Sections of T24S, R8E, located in Monterey County, California, USA. 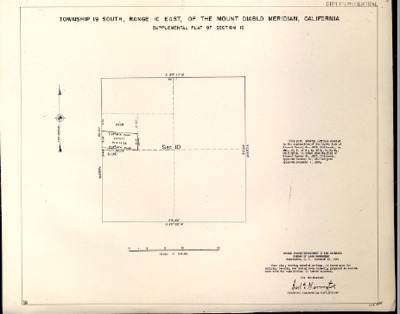 A Dec. 6, 1961, survey or plat reflecting the Township, Range and Sections of T24S, R8E, located in Monterey County, California, USA. 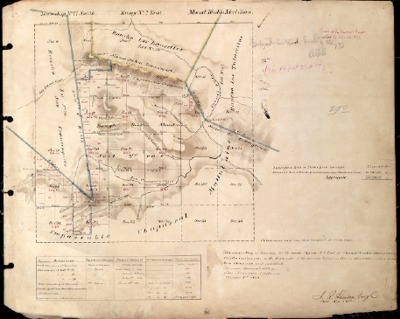 A June 8, 1876, survey or plat reflecting the Township, Range and Sections of T24S, R9E, located in Monterey County, California, USA. 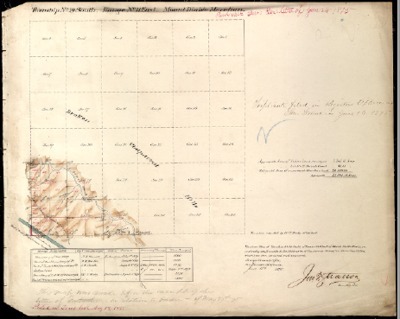 A Dec. 8, 1879, survey or plat reflecting the Township, Range and Sections of T24S, R9E, located in Monterey County, California, USA. 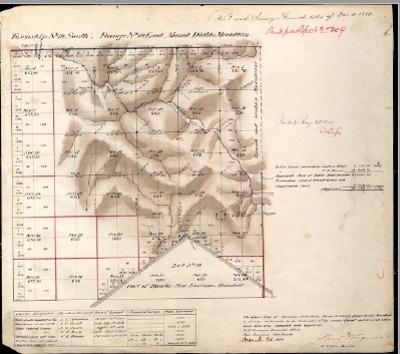 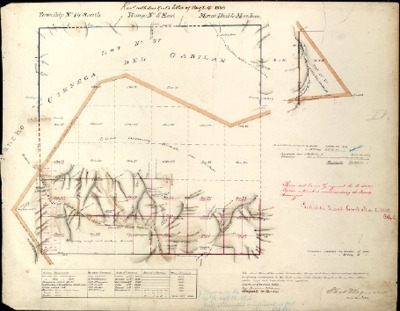 A Nov. 5, 1890, survey or plat reflecting the Township, Range and Sections of T24S, R9E, located in Monterey County, California, USA. 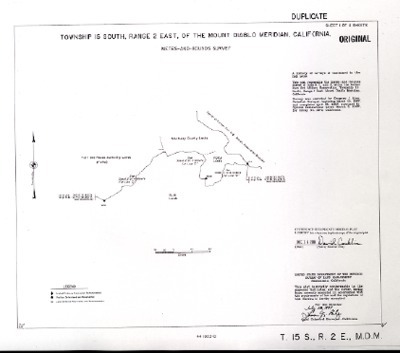 A Dec. 6, 1961, survey or plat reflecting the Township, Range and Sections of T24S, R9E, located in Monterey County, California, USA.